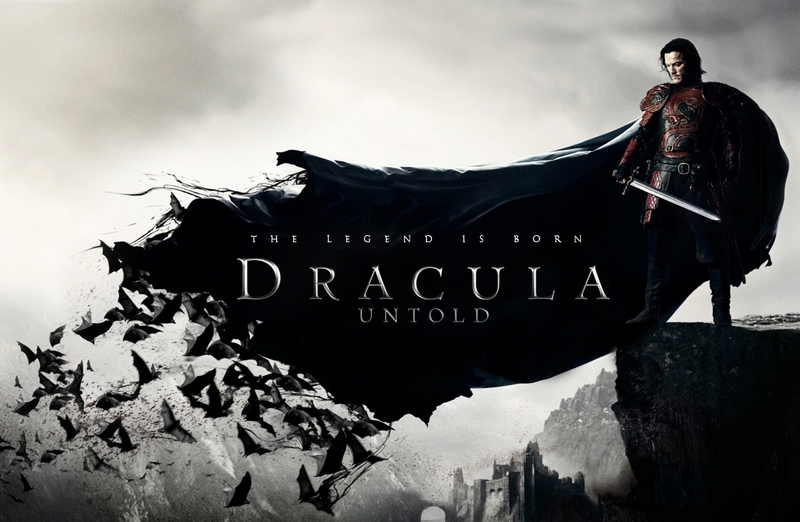 Last night I watched Dracula Untold, the latest narration of the well known Dracula story. Prince Vlad was taken by the Turks in the age of 10 to be raised by the Sultan and become an invincible warrior. He was part of the Janissaries the Turks were raising, thousands of children taken and raised to be the fiercest soldiers and make up the Turkish army. The Prince after serving his time and killing thousands of people in the most cruel ways, he returned to his country to rule and have his family in peace. 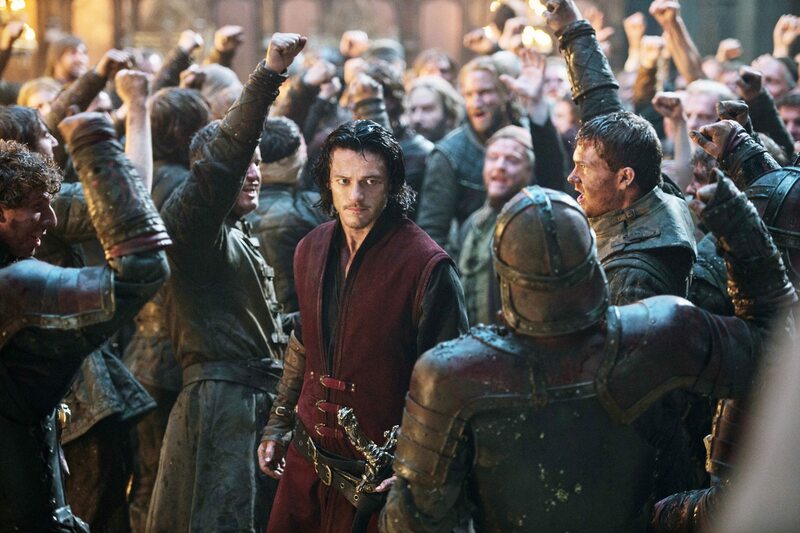 When the Turks appeared again demanding his son for their cruel army Vlad decided to fight them with all his might, turning into a dark monster, Dracula, that had unlimited strength and could not die. 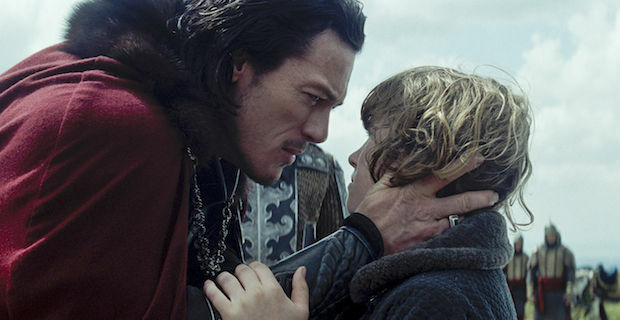 Dracula here is a family man that fights to save his son. There are some gaps in the story and Bram Stoker’s Dracula remains in the top of my list, but this film is worth watching. It is an action film that has the dramatic dark atmosphere of the Transylvanian landscape and a Dracula for whom we really care and feel for his suffering. The filming is rather interesting, especially the scenes in the battle that are mirrored on a sword. It is a great girl’s horror film as it also has the sexiest Dracula I’ve ever seen. You should definitely watch it!